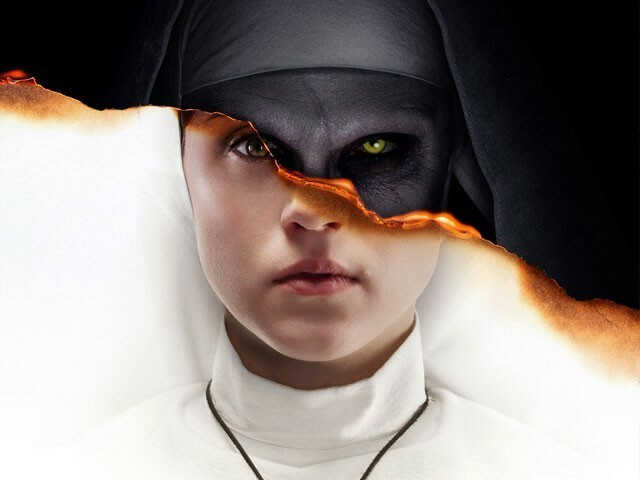 LOS ANGELES: The Nun had a divine opening weekend atop the North American box office. 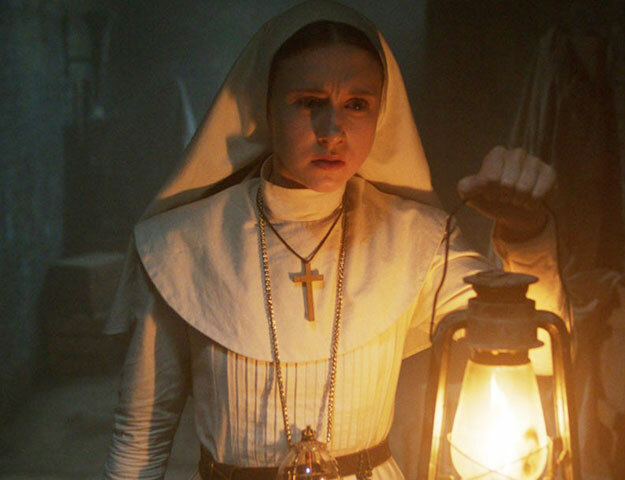 Warner Bros dominated for the fifth weekend in a row as the latest installment in the Conjuring series launched with $53.5 million in 3,876 locations. That easily marks the best debut in the series, crushing 2013’s The Conjuring, which previously held the record with $41.8 million. It’s also the second-best September debut behind Warner Bros’ It. 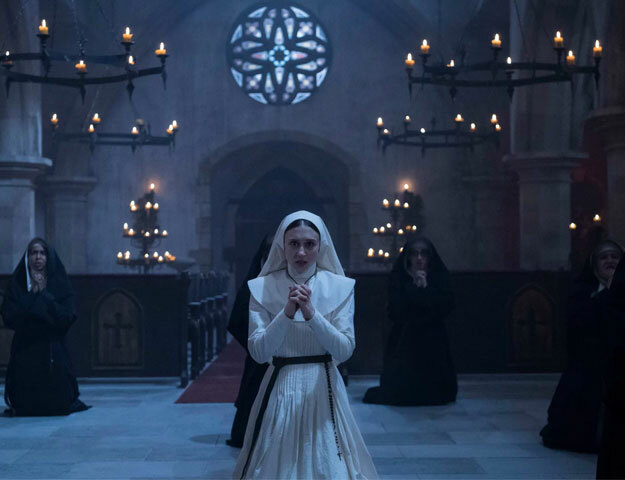 Overseas, The Nun generated a mighty $77.5 million for a global start of $131 million. Corin Hardy’s horror flick — starring Demian Bichir and Taissa Farmiga — broke a number of franchise records this weekend. It had the largest Thursday showing out of the five movies ($5.4 million), as well as the biggest opening day ($22.3 million). 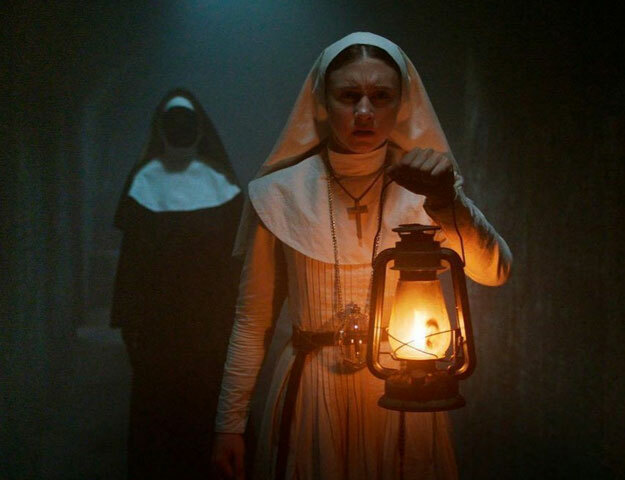 The first four movies in Warner Bros’ Conjuring franchise — The Conjuring, Annabelle, The Conjuring 2, and Annabelle: Creation — have generated over $1.1 billion globally. Warner Bros is on a hot streak. 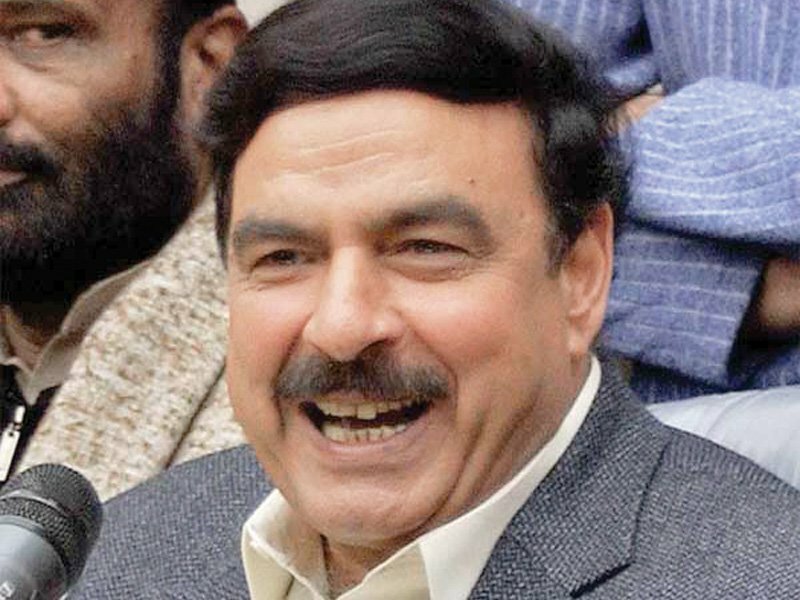 The studio has topped the domestic box office for five consecutive weekends. It’s also held the No 1 and 2 spots for four straight weeks, the first time a studio has held that distinction in 25 years. The studio maintained No 2 with Crazy Rich Asians, which earned an impressive $13.5 million in its fourth weekend — a decline of 38%. Jon M Chu’s rom-com has now earned $136 million in North America. Among newcomers, STX’s Peppermint opened on par with projections. Jennifer Garner’s R-rated action thriller secured third place with $13.2 million when it debuted in 2,890 locations. The final new entry of the weekend, faith-based drama God Bless the Broken Road, bowed with a dismal $1.5 million on 1,272 screens. The movie is loosely based on the hit Rascal Flatts song and stars American Idol alum Jordin Sparks, Robin Givens, Lindsay Pulsipher, and former NFL player LaDainian Tomlinson. Rounding out the top five with impressive holdovers is Warner Bros shark thriller The Meg and Sony’s Searching. The Meg earned another $6.1 million for a domestic tally of $131.6 million. Meanwhile, Searching brought in $4.5 million, taking its North American total to $14.3 million. Tom Cruise’s Mission: Impossible – Fallout crossed a major milestone this weekend, topping $700 million globally. It has now surpassed Mission: Impossible – Ghost Protocol ($649.7 million) as the highest grossing installment in the franchise. The first weekend in September is down from last year by 28.3%, according to comScore, but that’s to be expected after It came along to smash expectations with its massive $123 million debut. Still, the box office is up a healthy 9.5% compared to 2017.